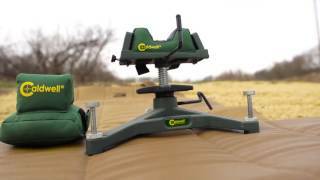 Read Chuck Hawks’ review of The Rock™. 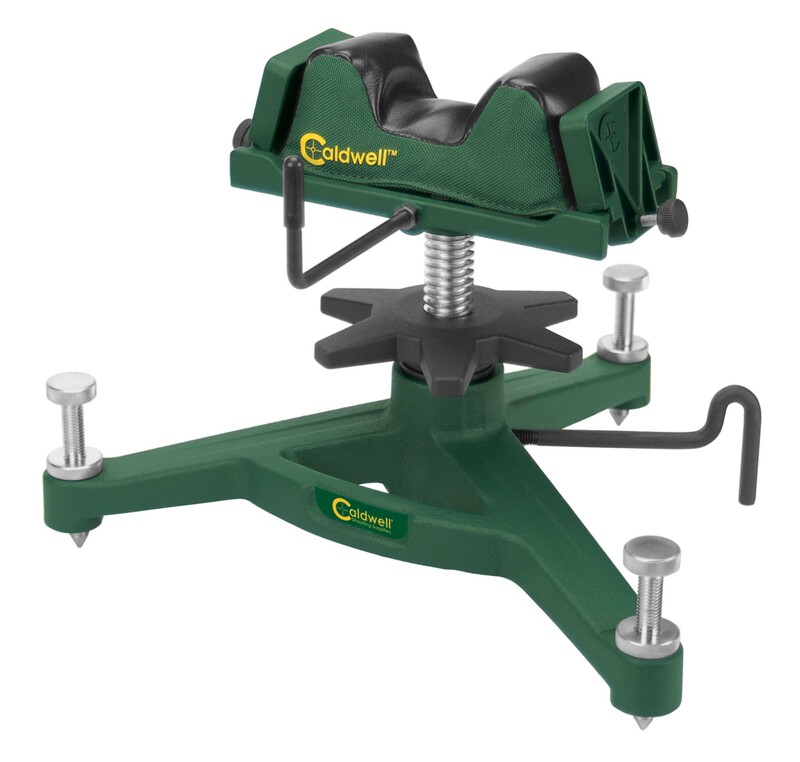 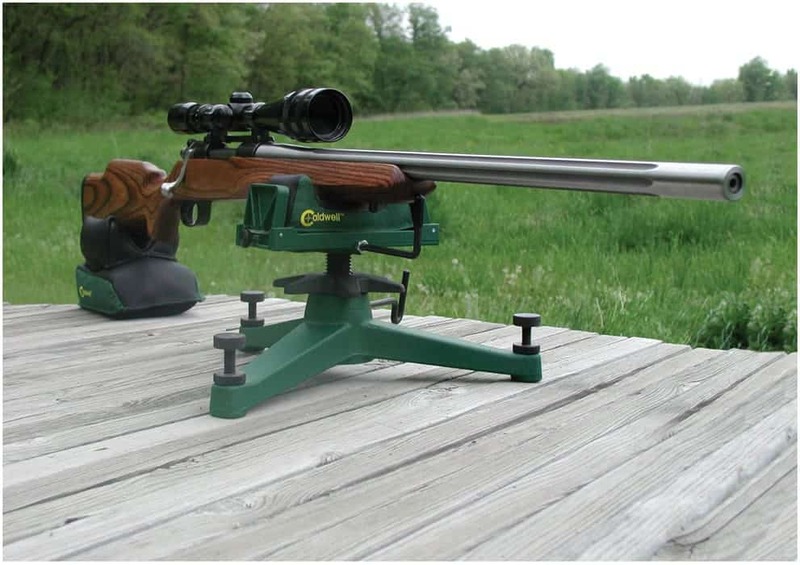 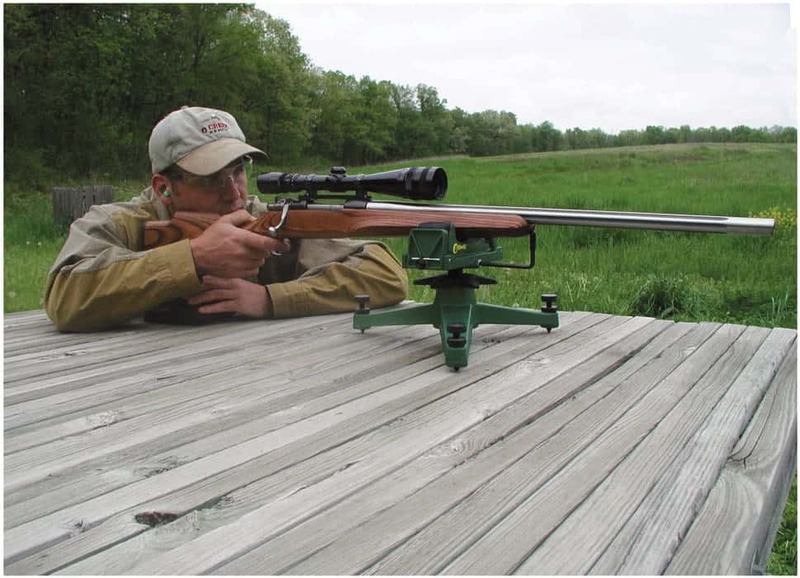 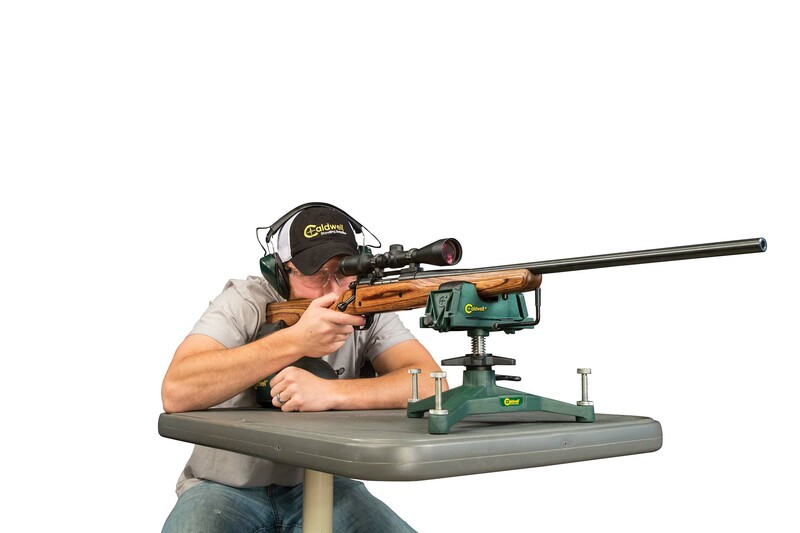 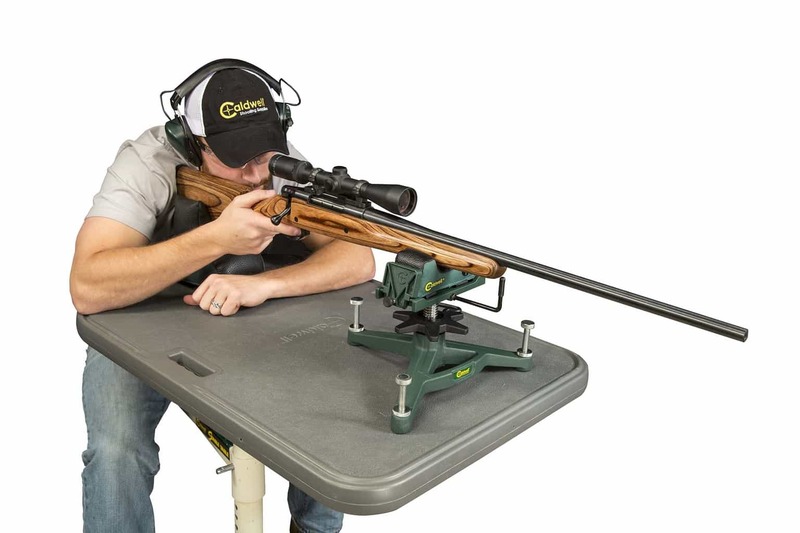 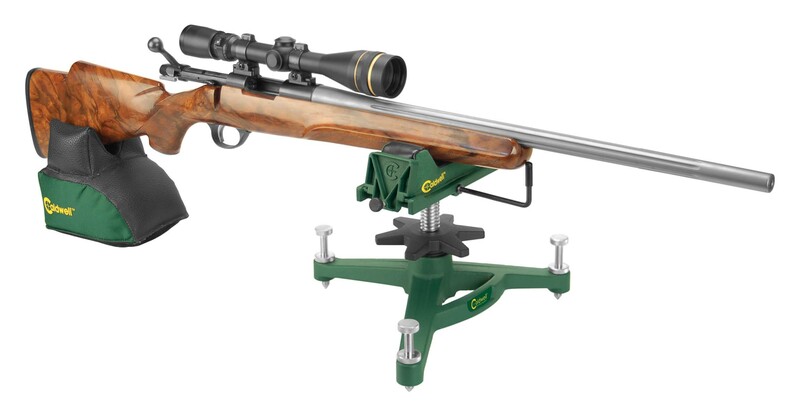 The Rock is a very stable shooting rest to use in the development of precision loads.Each of the 3 adjustable legs are pointed on the end to help keep The Rock in place and help make those very fine elevation adjustments easy. The center wheel adjustment quickly lowers or raises the rest to get my sights close, and then I use the three outboard screws for fine adjustments. 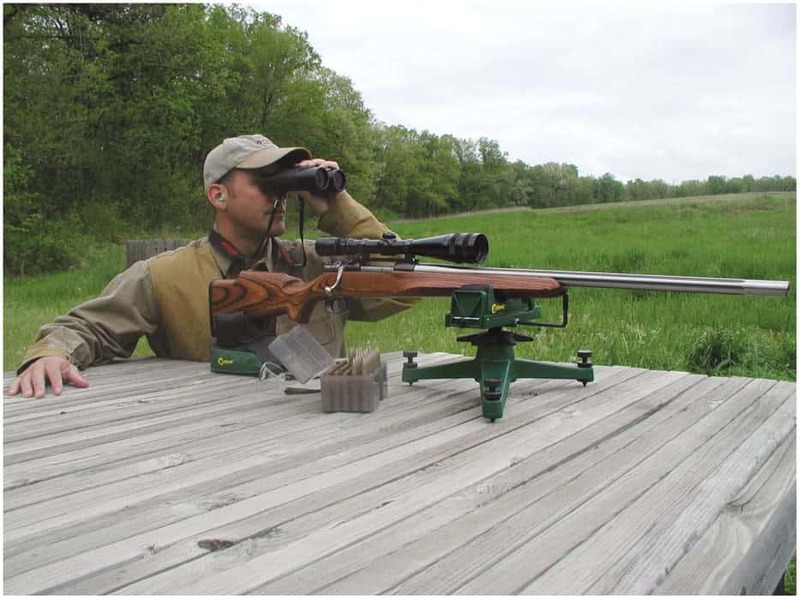 The bag is filled with a media which is firm but lighter than the olden bags which were filled with sand or even lead shot, making The Rock stable but light and handy to move. 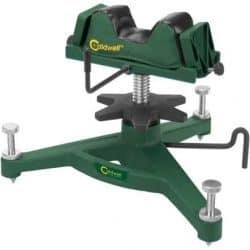 I have found this product is made of high quality materials and I will recommend it to friends and family.